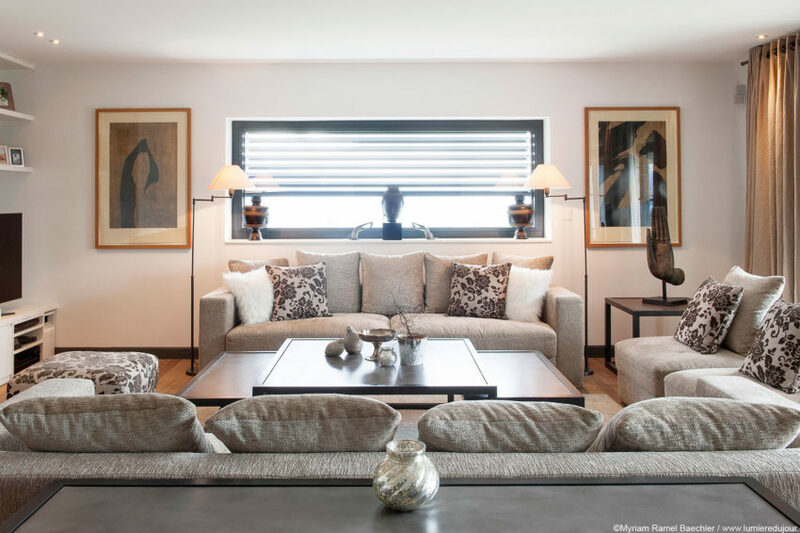 A Place Called Home is a residential project completed by Caroline Brodard – Architecture d’Intérieur. 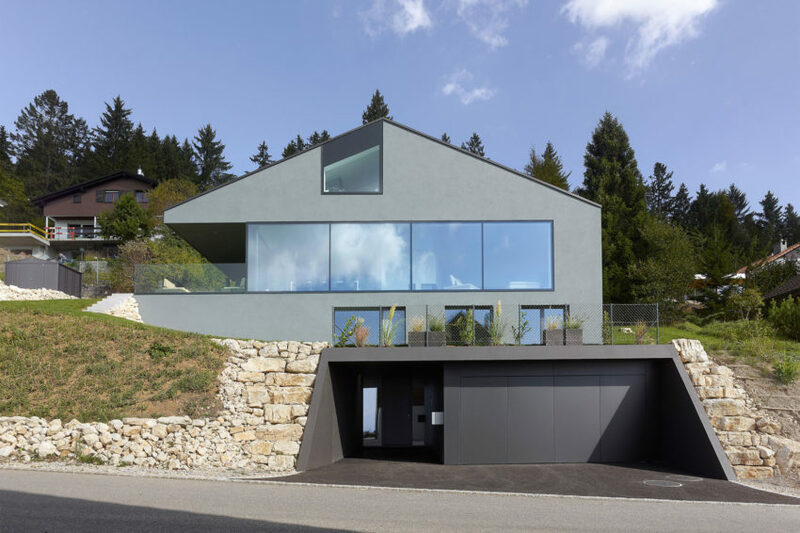 The home is located in Le Mont-sur-Lausanne, Switzerland. 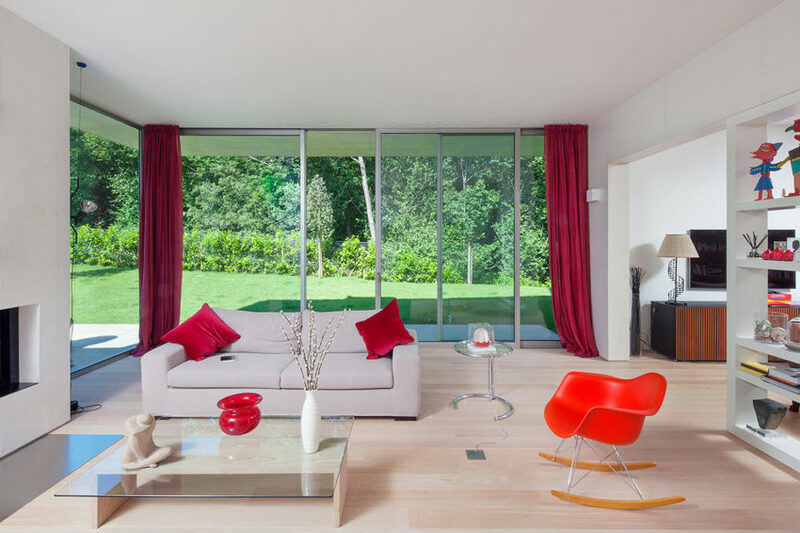 Collina d’Oro is a private home designed by the Italian firm Ortelli Architetti. 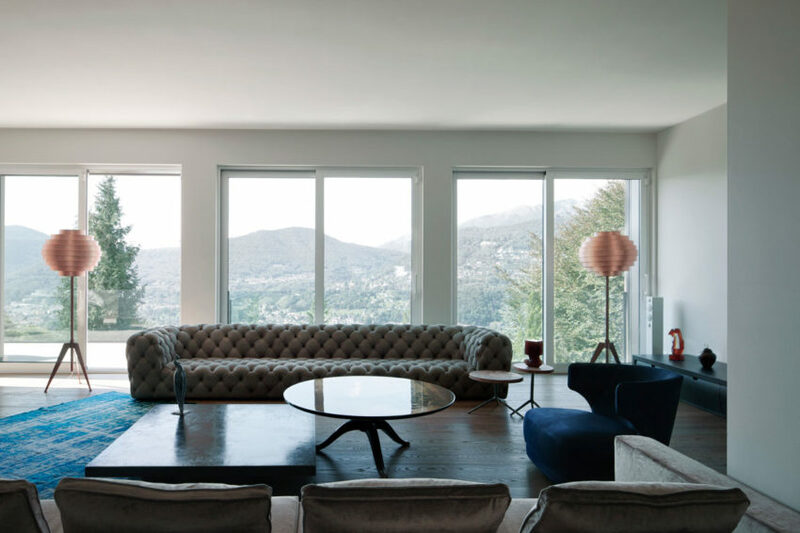 The home was completed in 2012 and is located in Lugano, Switzerland. Objekt 254 is a private residence designed by Meier Architekten. 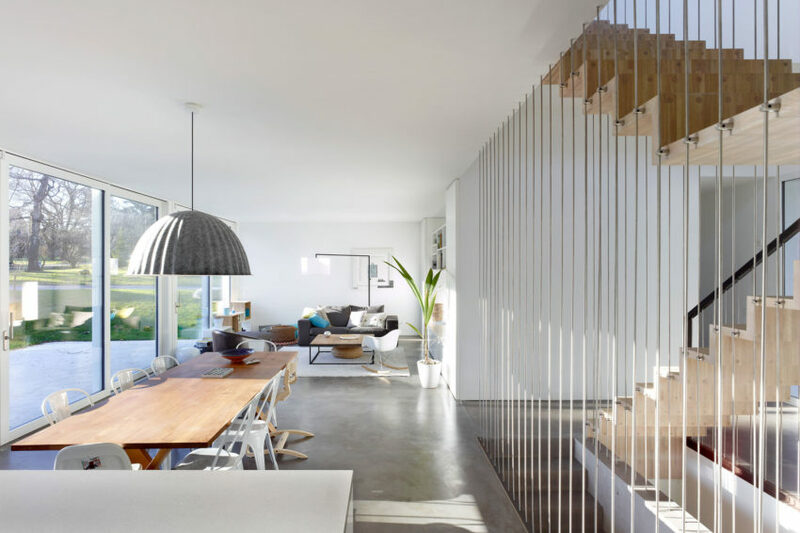 The home is located in Uitikon, Switzerland. 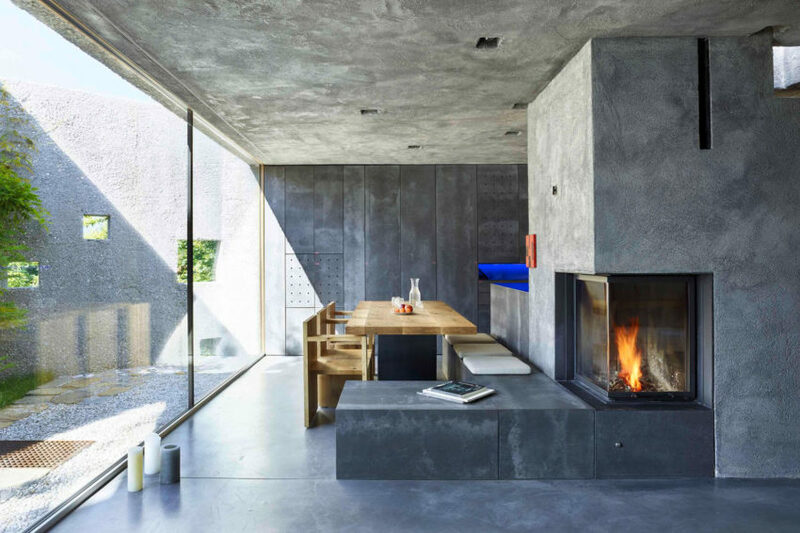 The Autumn House is a private home located in Dällikon, Switzerland. 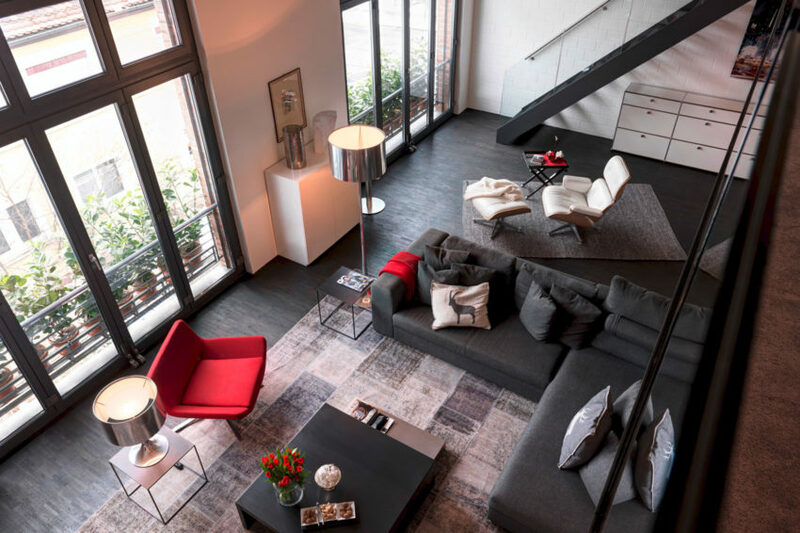 Completed in 2015, it was designed by Daniele Claudio Taddei Architect. 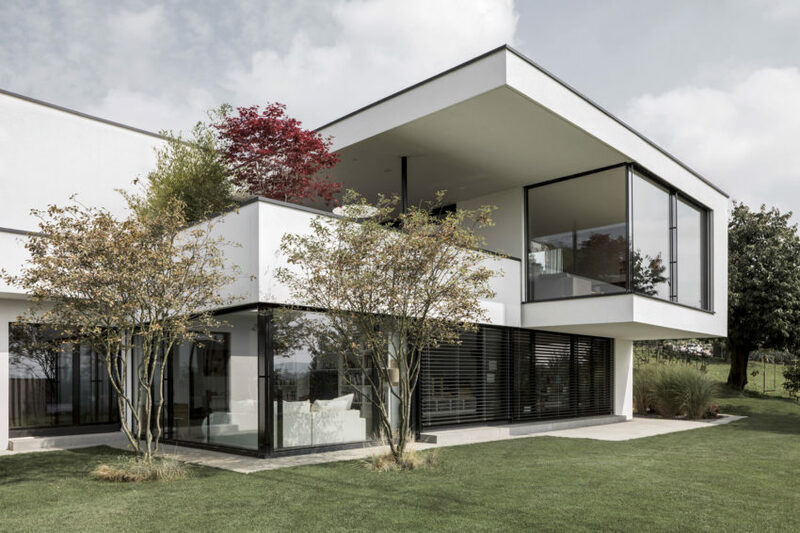 Villa Erard is a residential project designed by Andrea Pelati Architecte in 2015. It is located in Nods, Switzerland. 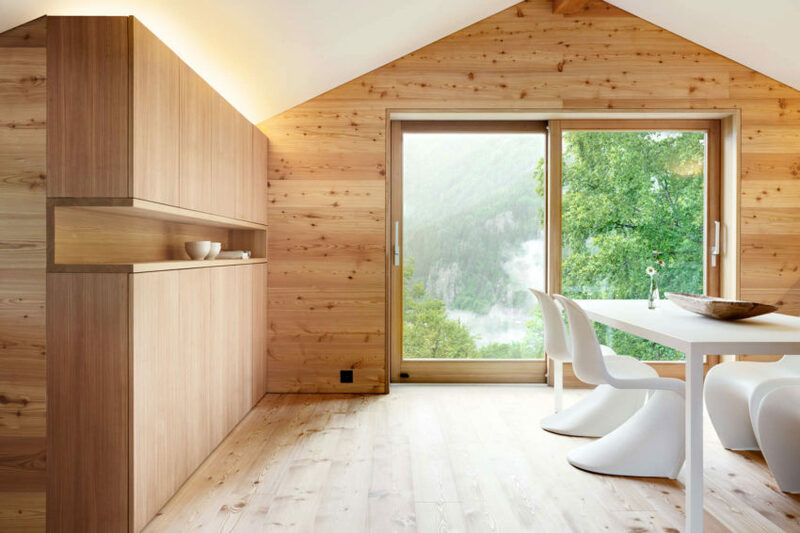 House Renovation in Sils im Engadin is a project completed by Ruinelli Associati Architetti. It is located in Sils im Engadin, Switzerland. 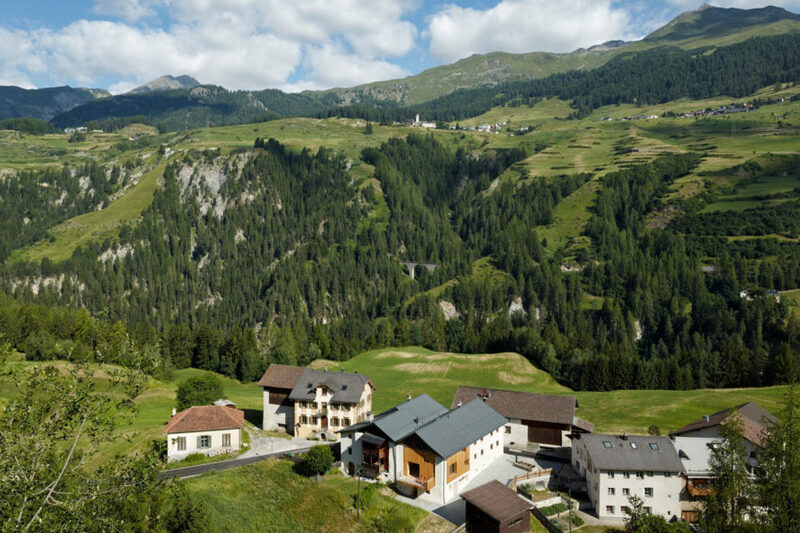 Florins 114 is a private residence located in Tarasp, Scuol, Switzerland. It was designed by Philipp Baumhauer Architects in 2015. Villa G is a private residence designed by SCAPE. 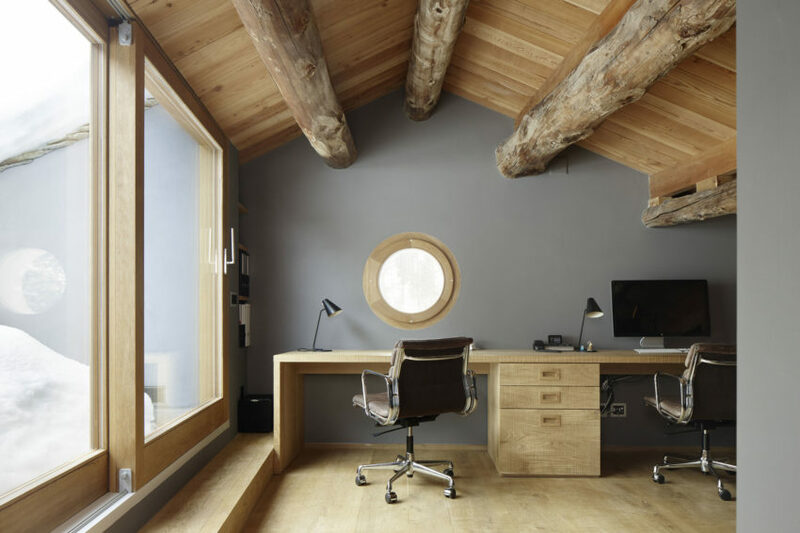 The home is located in Sorengo, Switzerland. 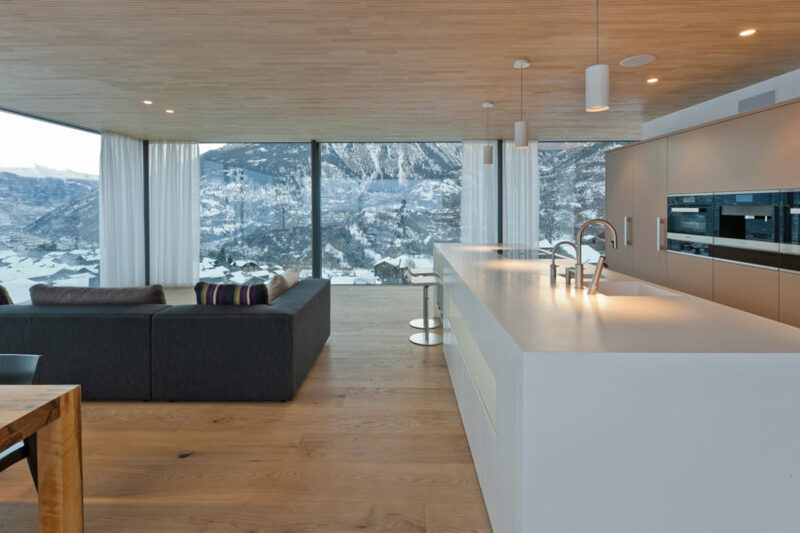 Chalet DAL is a home located in Switzerland. 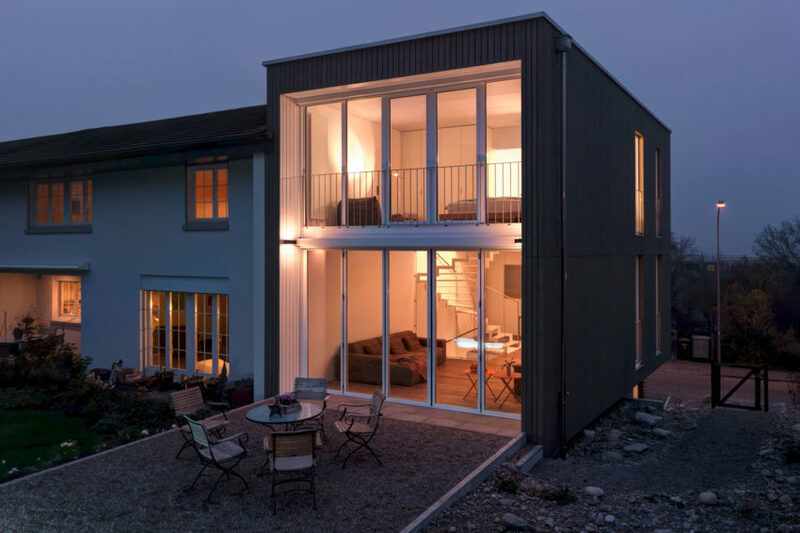 It was designed by Ralph Germann architectes in 2011. 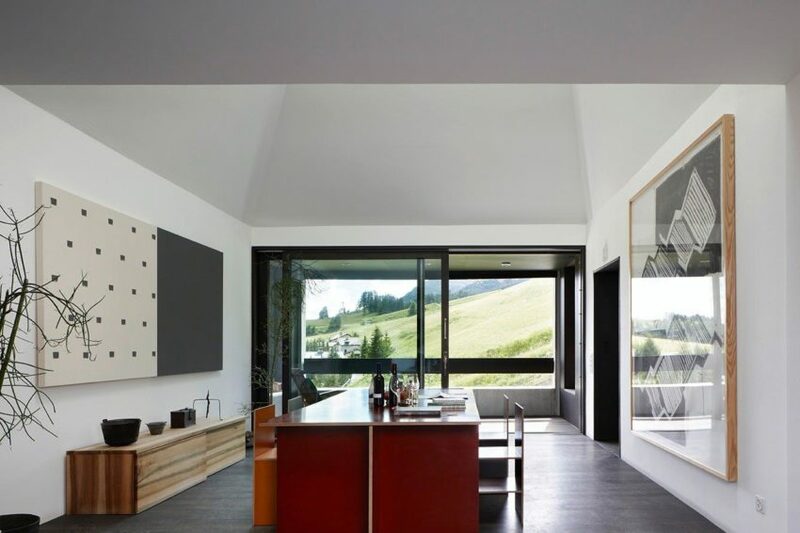 A Single Family House is a private home located in Tannay, Switzerland. It was designed by Christian von Düring architecte in 2013.